Here in the UK, it is only the second week of school and I’ve noticed that I am a little lazier in the morning and am not spending as much time on makeup. Less time = less products. I definitely would rather sleep longer then wake up earlier to get ready for class and I’m sure a ton of you are with me on that #beautysleep. 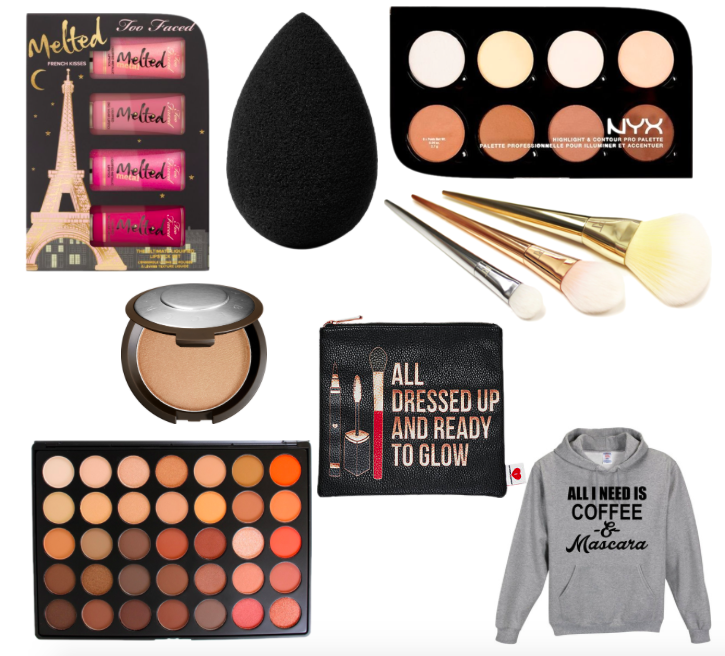 I wanted to share the products that I use for the days when I have early morning class or when I’m just going out to get some groceries or to the mall. Basically, there are 7 steps to this routine and they are listed below! Click the links if you want to check out the product. As I’m writing this, I forgot the first initial step, woopsies. The real first step is primer, I’m currently using Benefit Porefessional or Smashbox primer water. They both help my makeup last longer but the porefessional helps my foundation go on smooth, especially around and on my nose, where my pores are the largest. Alright, so technically this is the second step but I’m mashing it up with primer. I like to have pretty full, but natural looking coverage. Rimmel Lasting Finish is great, it covers what I want but doesn’t look cakey. 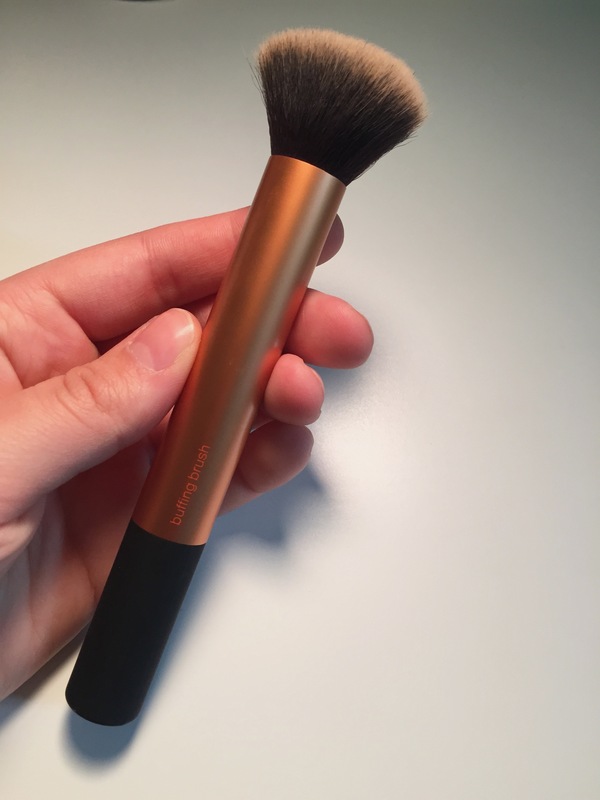 I LOVE the Real Technique buffing brush for foundation, definitely recommend buying this one. If you have 9am class, concealer is a MUST, because lets be real, I go to bed at like 2am and I gotta cover those bags. Sephora gel serum concealer has great coverage and also highlights the under-eye area. The only downside is that product only comes on the tip of the brush and it’s hard to apply to the face. I like to blend my concealer out with a dampened beauty sponge because I never have luck blending it out with a brush. I’m trying out the Real Technique sponge right now so I’m going to say it’s just like other beauty sponges. Now to make sure those liquids stay in place all day. I usually set everything with Rimmel Stay Matte powder. I like to have a matte finish at first so I don’t get oily throughout the day. A large fluffy brush will do the trick to apply this. Time to add some definition to my face, ain’t nobody got time to contour before a 9am class so just bronzing up your face will look natural and add some shape. I use Rimmel sun shimmer bronzer on my cheekbones, hairline and jaw. If you want a more defined look, just focus more product on your upper cheekbone, closer to your ear. Using a more tapered fluffy brush works well to bronze up the face. Yes, highlight on fleek is still very present in my life. I just love that glow. I pick up my Zoeva luxe highlight brush and apply some Too Faced candlelight glow powder to the highpoints of my cheek, above my brows and on the bridge of my nose. Another way to shape your face is to fill in those brows. I do a couple swipes of Clinique Brow Mousse to get a natural look. In the morning, it takes too long to fill my brows in with powder, a mousse or gel is a great on-the-go option. Lastly, I apply a few coats of mascara. I ALWAYS curl my lashes before applying mascara or you won’t even be able to tell I have mascara on. I feel that mascara is very personal preference because everyone looks for something different. I do love the colour of Clinique Chubby Mascara in black honey. Voila! That is the finished makeup look. It usually only takes around 15 minutes in the morning and then I’m good to go. Then, of course, I take like ten years deciding what to wear. I hope you liked this and share below what products you like on an everyday basis. So, this week’s Friday favourites is just going to be one product but I swear to god this product is so amazing it takes the place of like 5 other products you have in your makeup collection. If you don’t know, I’ve started to get more into beauty and makeup products and I want to bring that into my blog. Much like fashion and clothing, makeup is a way of having fun and trying new things. It’s not about disguising yourself or trying to be something you’re not. It’s about doing what makes you happy and feel good! Enough rambling and let’s get to the good stuff. 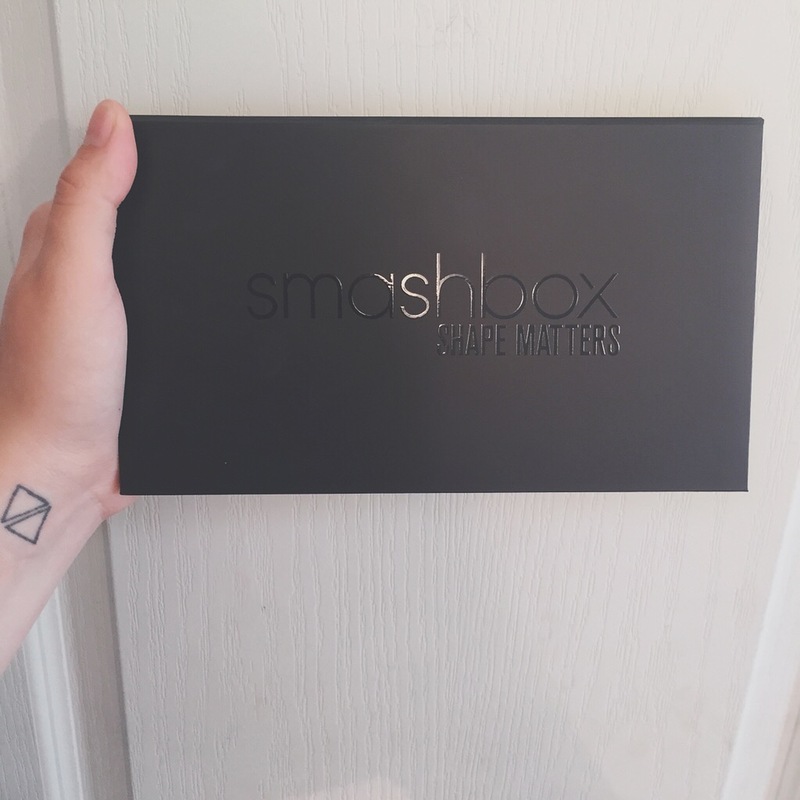 This week I’m talking about the new Smashbox #ShapeMatters palette. If you follow me on Instagram (which you should) then you have seen a couple posts where I rave about how amazing this product is. This product contains 2 eyebrow powders and a wax, 4 contour and highlight shades and 9 eyeshadow shades, oh and a double ended brush for the eyebrows and eyeshadows. This palette is honestly so multi-purpose, it’s amazing. Every single colour in this palette is amazing and can be used for day or night makeup looks. 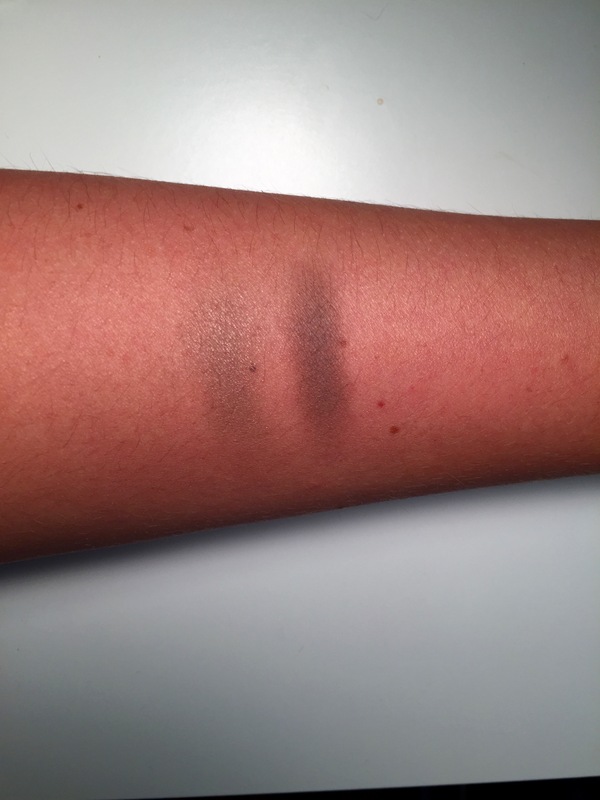 The colours have great pigmentation and they blend very easily. I’ve been using this palette like every single day since I’ve bought it and the colours last so long on the skin. The palette is $69.00 on Sephora.com and it is SO worth the price. I’ve been wanting to buy the contour palette and sticks from Smashbox but have held off since they are a little pricey. So as soon as I heard about this palette, it was a no brainer that I needed it. 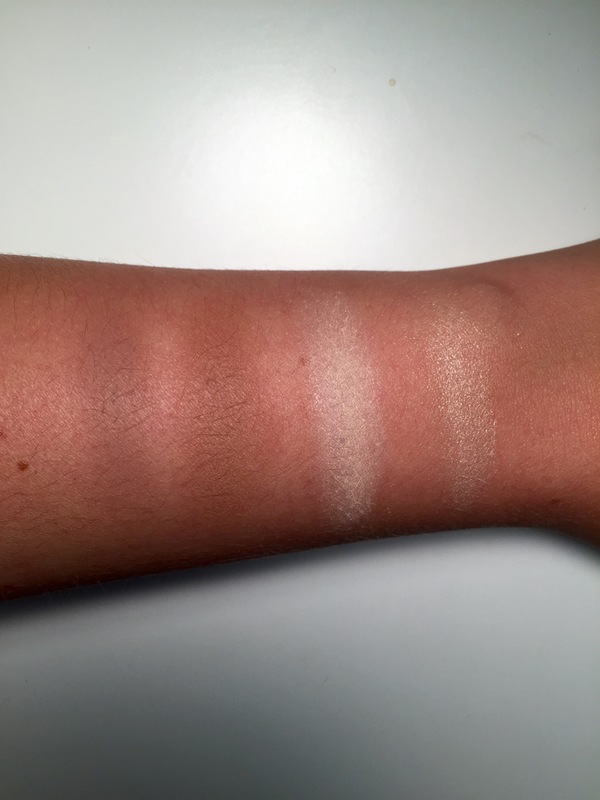 Now we’re getting to the real good stuff; swatches and pictures. 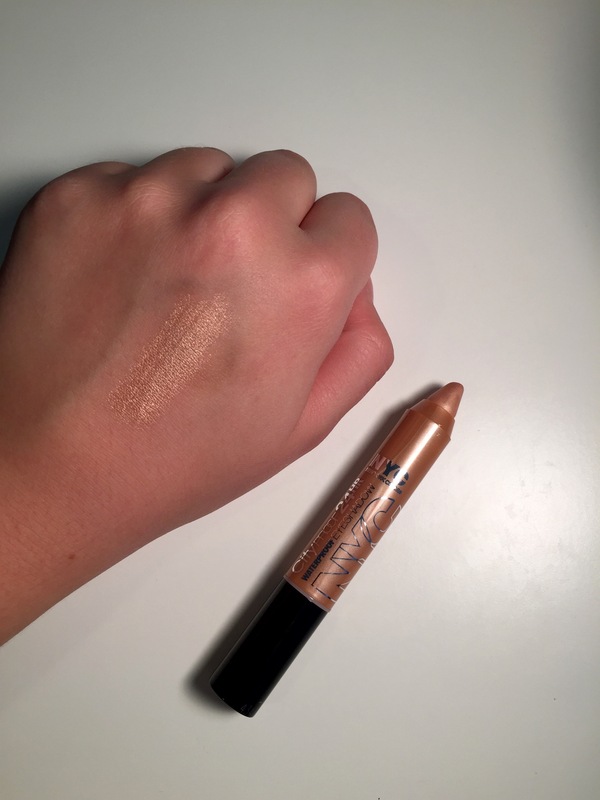 I’ve been loving wearing ‘GLOW’ as a highlight and ‘HIGHLIGHT’ to set my under eye concealer. Oh the irony. I use ‘CONTOUR’ everyday to, you guessed it, contour. It gives a really natural looking structure to the face, unlike some other powders that look to orange or unnatural. I haven’t gotten around to using the darker eyeshadow shades but I have used almost all the lighter ones and I love them all. If you haven’t gotten the hint already then what I’m trying to say is that you need this palette. Even if you’re a beginner to the makeup world (I still consider myself one), this is a great multi-purpose palette to get you started. 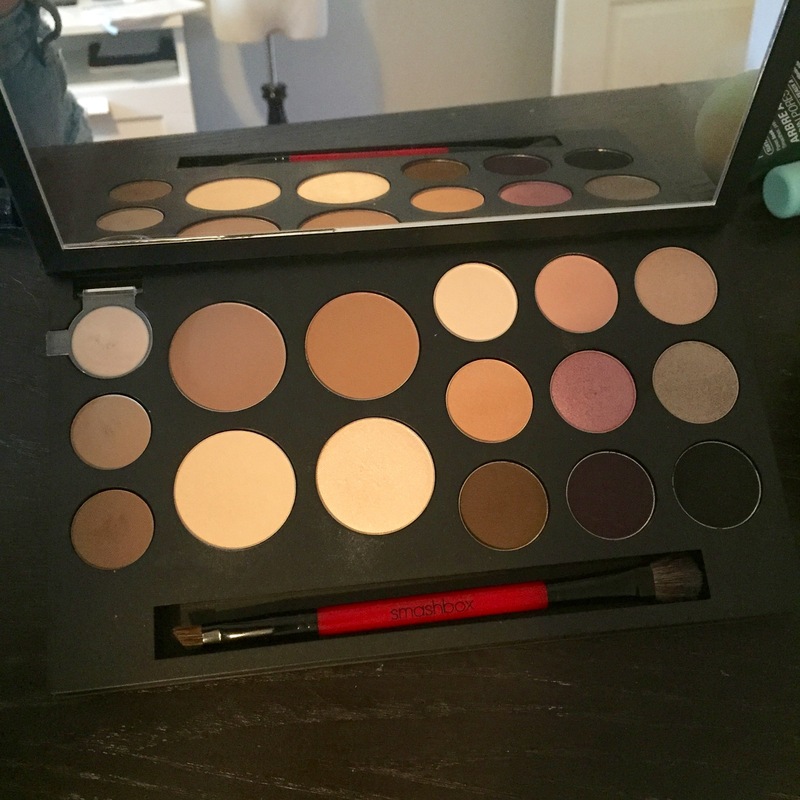 If you are usually unsure about buying palettes because of the price or maybe you won’t use a couple shades, like myself, this palette will seriously amaze you and it is definitely worth the price. For me, I took into consideration that I wanted to buy the trio contour sticks from Smashbox and those alone are $52, this palette was only $17 more and I got 1 more contour shade, 9 eyeshadows, a brush and 3 eyebrow products. If that’s not a great value, I don’t know what is. I’m back with some more favs!! Once again, I’m mixing some beauty products and fashion. TGIF! As I said in my last Friday Favs, I don’t wear a lot of jewelry at once so small and dainty pieces are what I gravitate towards. These small cuffs are legit my favourite thing ever, atm. 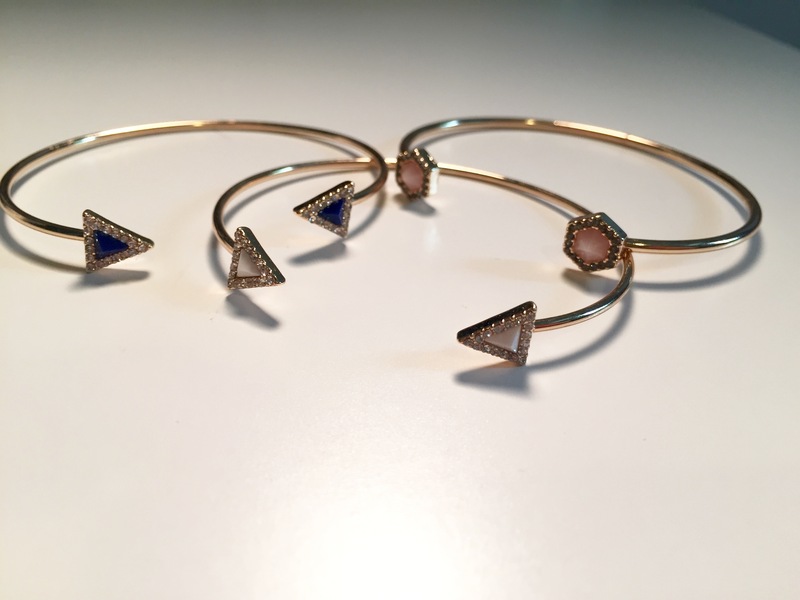 I already had the white arrow one then Express came out with the sapphire blue arrow and then the pink hexagon one. They look so cool layered together on my arm. Click on over to my Instagram to see the look. There is nothing more I can say about this 3-in-1 cleanser then IT IS AMAZING. 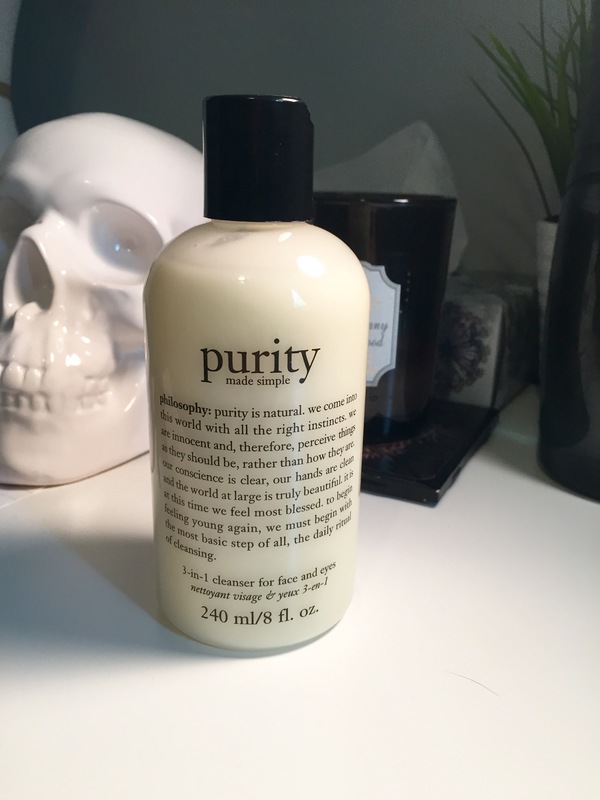 If you’re looking for a cleanser and makeup remover then I highly recommend this one from Philosophy. It doesn’t dry out your skin, it leaves it so clean and smooth. I use it as part of my night time skincare routine to get all the gunk off my face. My oh my, I have been wanting to try this brush for so long and I finally got it last week. I have no clue why I waited so long because it works magic when applying foundation. It’s the buffing brush by Real Techniques. During the past week I’ve been wanting to wear this flannel every day. When I’m getting dressed I have to remind myself that I’ve already worn it. The pattern is not too loud so it really does go with everything. 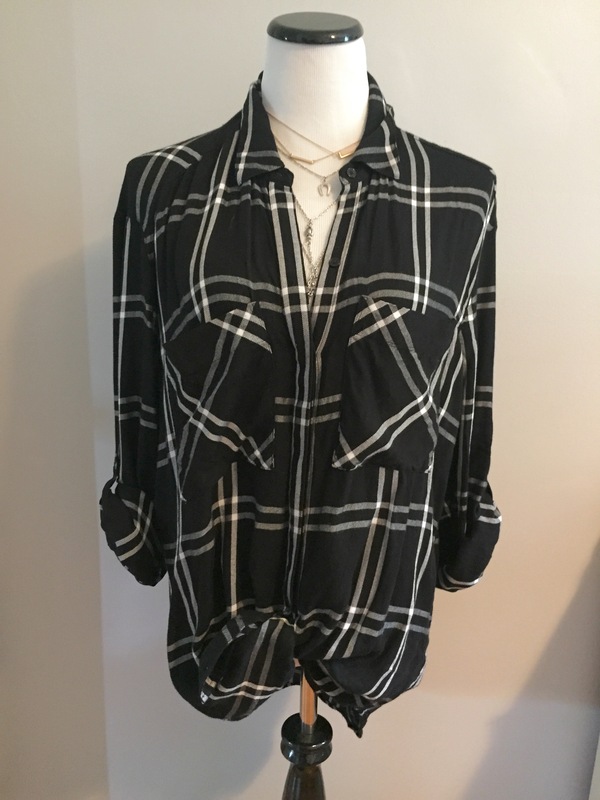 This one is from Express. Today marks the first day of a new segment here on hungry4style! Every Friday I will be sharing my favs, from beauty to fashion to lifestyle. I love watching favourite videos on YouTube and reading them on blogs so I thought I would start my own. Most of the time, I will go out and buy a favourite that another blogger has raved about, hehe. I hope you enjoy this and maybe we’ll have some similar favourites or you will find new favourites! That being said, be sure to check back every Friday (you can sign up to the right to be emailed when a new post is out) and follow me on Instagram @hungry4style . 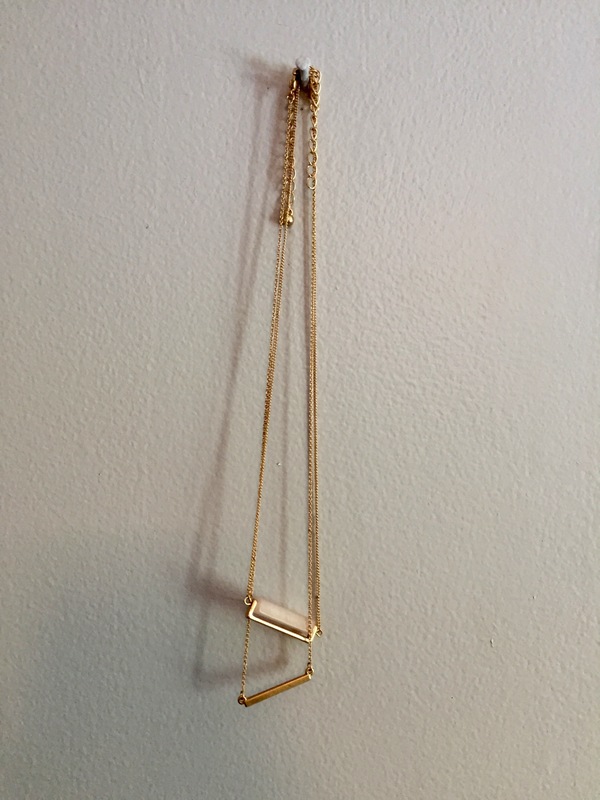 These small dainty necklaces are SO cute layered with each other, they are so simple yet they add so much to your outfit. Some days I don’t really feel like accessorizing but these are so effortless and you can’t go wrong. These are from Forever 21. 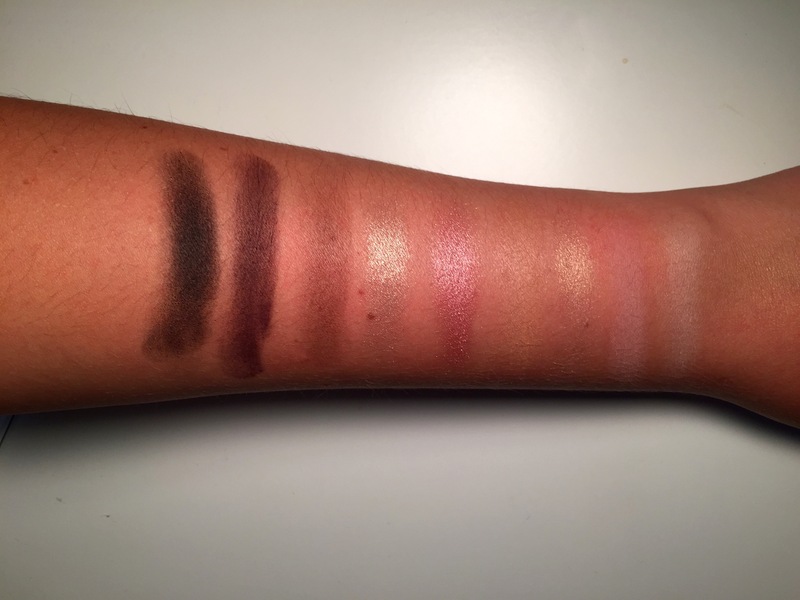 Where to I begin on this eyeshadow stick????? First, its like $4 and second, it is just amazeballs. I am so obsessed with gold eyeshadows atm and this chubby stick from NYC has got me going. The colour lasts all day and doesn’t crease, whatsoever. 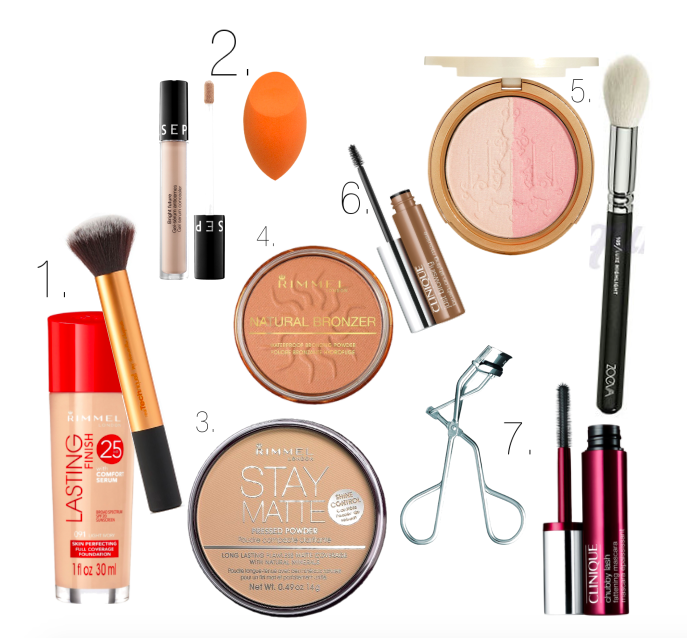 If you’re looking for a summery, bronze glow then I definitely recommend these. They come in quite a few colours but this is my favourite. I have recently been wearing it on my lower lash line and it looks amazing. This colour is 620 Murray Hill Champagne. Summer is the perfect time to get that glow you’ve been waiting for. 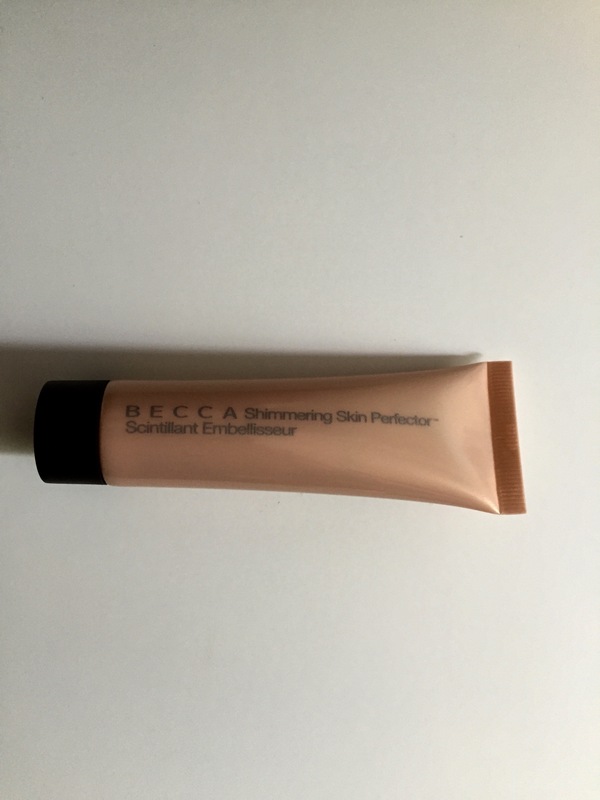 This shimmering skin perfector from Becca can give you that without having to tan. I’ve seen other bloggers mix it in with their moisturizer (body or face) to achieve an overall glow but I like to use it as a highlight on the top of my cheekbone. This colour is Opal and it’s not too sparkly and it doesn’t make you look oily. So these shorts have literally been the only pair I’ve been wearing when I’m out and about. That may have sounded a little gross but don’t worry I wash them, lol. These shorts are so comfy and you can wear them with a tee during the day and dress them up with a crop top and sandals at night. So versatile and so cute. So many stores sell this style so I would go grab a pair asap!! These are from Express, but I know Brandy Melville also sells super cute ones.